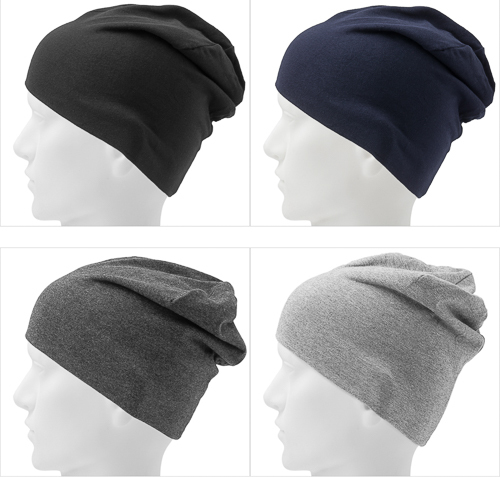 You get high-quality jersey beanie in 4 different colours and 2 sizes. The jersey beanies are very well processed. They are two-ply and very elastic, allowing them to adapt to any head shape and fit perfectly. 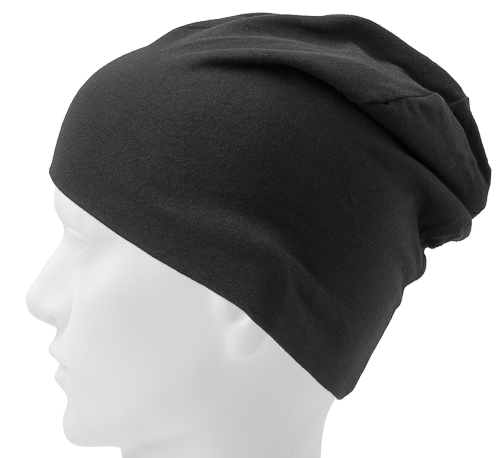 The jersey beanies are made of 95% cotton and 5% elastane and are machine washable up to a temperature of 30 degrees. Following colours are available: Light grey, dark grey, dark blue and black. 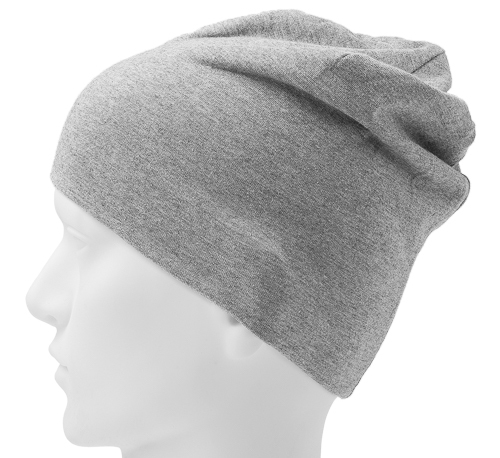 The beanies are available in the children’s or adult sizes. Simply select the desired size and colour and add it to the shopping cart. You can also buy the matching print as well as other caps, gloves, sportswear or memorabilia in our store. Even professional trainers shop from us! 4 colours: Light grey, dark grey, dark blue and black.